Boy meets boy. Boys become friends. Boys fall in love. An LGBTQ+ graphic novel about life, love, and everything that happens in between - for fans of The Art of Being Normal, Holly Bourne and Love, Simon. You can use this chat in total anonimity. 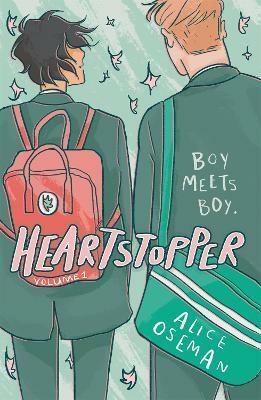 Take this oportunity to talk with other people around the world about your interest in : Heartstopper Volume One.